Managing Director, Cerberus European Servicing Advisors (Ireland) Ltd.
Mr. Berg joined Cerberus in 2014. 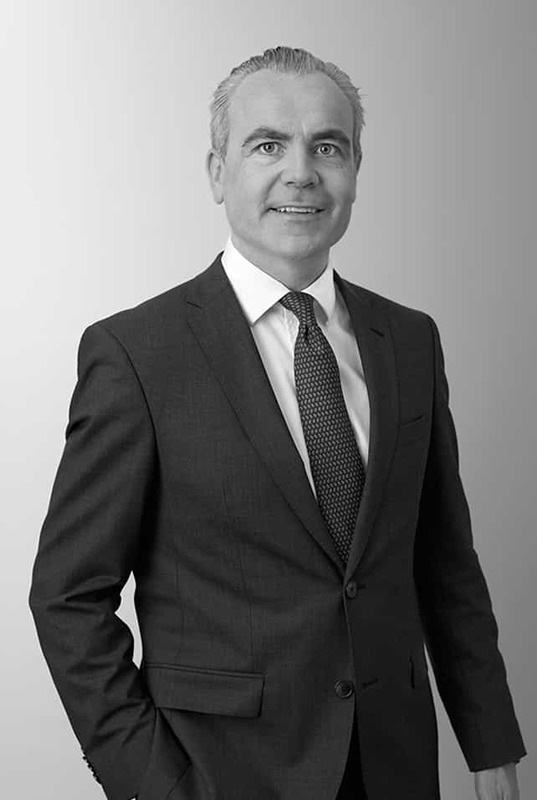 Prior to joining Cerberus, Mr. Berg was the head of CRE and NPL workout for Pepper Finance Corporation, Ireland’s largest independent servicer, for two years. Prior to this, from 2011 to 2012, Mr. Berg was the head of Real Estate for ECA Capital, a family office with trophy real estate assets in Ireland, the UK and North America. Mr. Berg served as an Investment & Development Manager for a major pan-European property development company from 2007 to 2011. Mr. Berg is a graduate of the Dublin Institute of Technology.